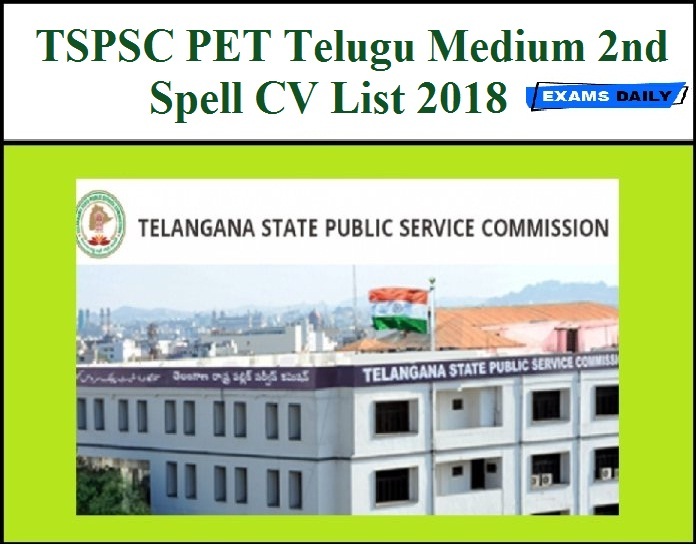 Telangana State Public Service Commission(TSPSC) has released CV List on the basis of CBT Test was held on 28/02/2018 for the post of Physical Education Teacher (PET) – Telugu Medium. The Certificate Verification will be held on 13/02/2019 from 10.30 AM at Telangana State Public Service Commission, Prathibha Bhavan, MJ Road, Nampally, Hyderabad. 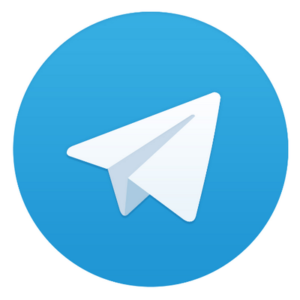 Candidates can download the CV List from the following link.